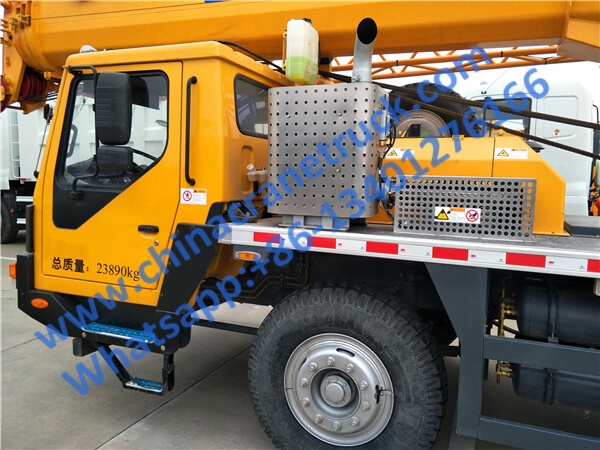 QY30K5-I is 30 ton XCMG truck jib crane, it is with XCMG designed and produced truck chassis with full wide cab, drive/steer is 6X4. It is with 5 section boom and 1 lattice jib. 1. Optimized overall machine arrangement, beautiful and coordinated, adoption of integrated decking plate and all-round skirt, and more smooth in vision. 2. 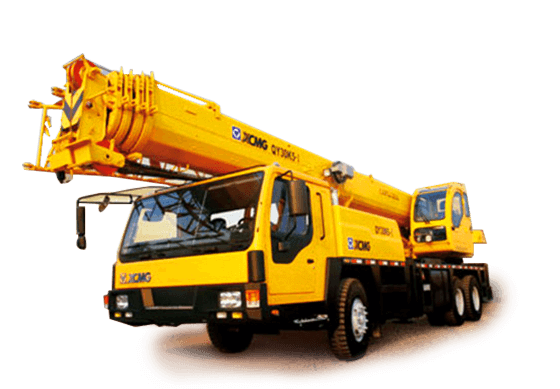 First introduce the concept of 30-tonnage crane with five boom sections, and the lifting height of booms and jib is higher than that of domestic similar product. 3. World advanced and newly designed boom, streamlined boom head and built-in slider efficiently increase boom section joint length and reduce boom lower deflection and side bending. 4. Swing system with free-sliding function realizes boom automatic swing to center of gravity over load, and eccentric swing gear with small coupling clearance ensures little impact and more steady and smooth operation. 5. Hydraulic system with many patented technologies and many innovated technologies features energy saving, high efficiency and strong power. 6. Well-equipped safety protection devices such as automatic load moment limiter, hoist limit switch, wire rope over release cutout, safety control valve, hydraulic protection valve and anti-air cavity and anti-blocking device, etc., and all these make more safe operation. 7. Strong power engine system of energy saving and environmental protection provide powerful drive for crane carrier and improve overall travel performance. Transmission system matches better than domestic similar product. 8. Newly designed cab is spacious and luxury, and comfortable and shock-absorption seat, innovated air-conditioner, etc., make operation easy and relaxed. 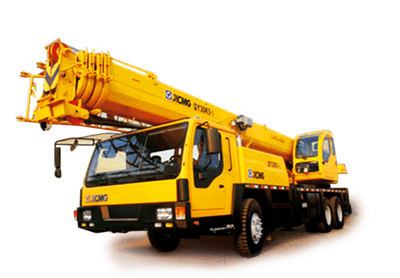 If you want 30 ton XCMG truck jib crane price, please contact us or send inquiry. 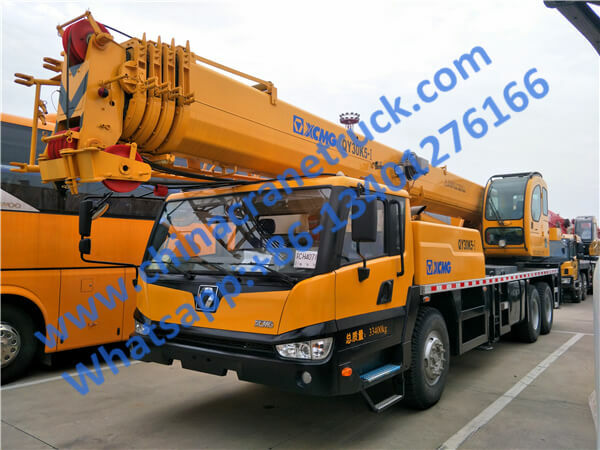 Also we have more specifications, photos, load charts of XCMG QY30K5-I truck jib crane, waiting for your contact.